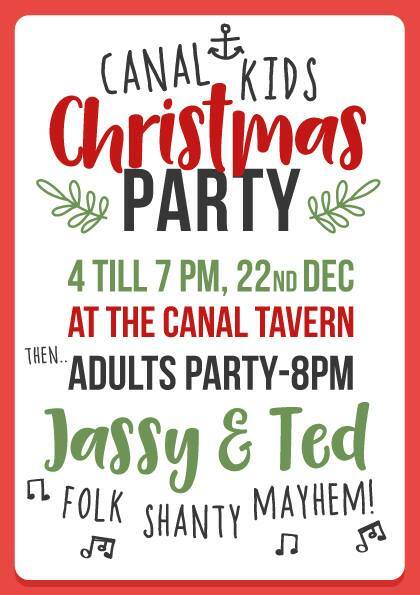 Come and let your hair down, let your kids have their faces painted and enjoy themselves and generally get into the boatie Christmas spirit this Friday! This entry was posted on Monday, December 18th, 2017 at 10:16 pm	and is filed under Community. You can follow any responses to this entry through the RSS 2.0 feed. You can skip to the end and leave a response. Pinging is currently not allowed. Is there an opportunity for me to attend as a photographer at this event for my “life on the cut” project. Terry Hewlett.